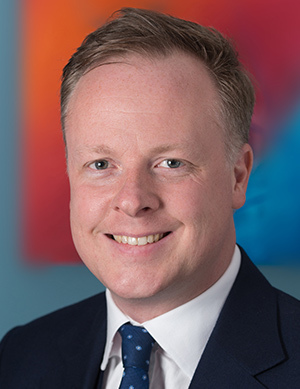 Christian Mitchell has extensive experience in both public and private aspects of Children Act work, ancillary relief and acts regularly for parents in local authority care proceedings. As a former Treasurer of the Free Representation Unit (FRU) Christian has a strong background in employment law and has acted for both applicants and respondents in tribunals both in London and on circuit. As a district councillor he has experience in planning law and licensing law and local government work; and in June 2007 was elected as Chairman of the Licensing Committee at Horsham District Council, being the licensing authority for the district. Christian regularly sits and chairs Licensing Sub-Committees hearing applications both for premises and personal licences and also licence review hearings and applications under the Gambling Act 2003. Christian’s experience of sitting and Chairing Sub-Committees is an invaluable experience for representing clients both police authorities and licence holders before such Committees and also the Magistrates’ Courts on Appeal. Christian accepts Direct Access instructions.